Founded in 2015, Chick History is a 501(c)(3) nonprofit organization dedicated to rebuilding history one story at a time by focusing on women’s history, educational programming, and community outreach. Chick History is committed to preserving and interpreting all women’s histories and experiences through its unique programs and community-driven projects. 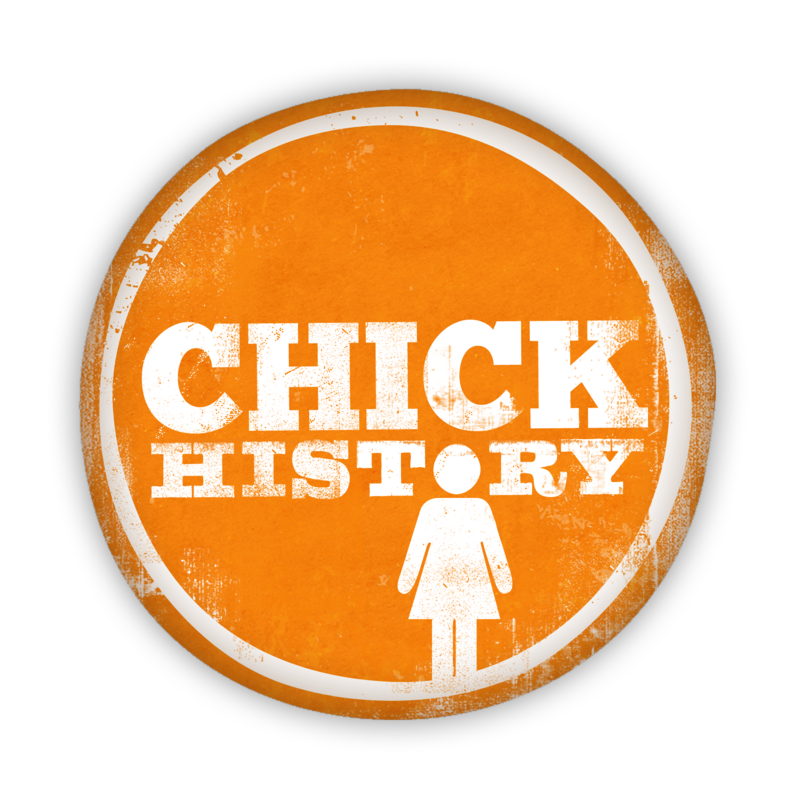 Chick History began as a blog in 2010 run by museum professional Rebecca Price that provided resources, training, and information on women’s history and interpretation in the field. As a discipline, women’s history is always overlooked, often watered-down, and sometimes all-together edited out. Over the years, Chick History expanded, partnered with other nonprofits, and in 2015, Chick History incorporated and is now a 501c(3) nonprofit. At the core of Chick History is the belief that every great story has not been told, and more importantly, what we’ve been told isn’t the whole picture. Women’s history is all around us, we just have to dig it out and put it back in place…one story at a time. Chick History is committed to preserving and interpreting all women’s histories and experiences through its unique programs and community-driven projects. Create a more holistic version of history that includes women’s history in our shared collective narrative. Chick History provides help to advance the field of women’s history through professional development, consulting services, and community outreach. Chick History works with businesses, nonprofits, and cultural sites to raise awareness of women’s history. Historical Accuracy and Inclusion. We strive for the highest standard of historical accuracy and inclusion of all histories and women’s experiences, even controversial ones. We responsibly and thoughtfully interpret the stories we share and for which we are entrusted. We commit to telling a range of histories that reflect the diversity of the state of Tennessee and Tennessee women.